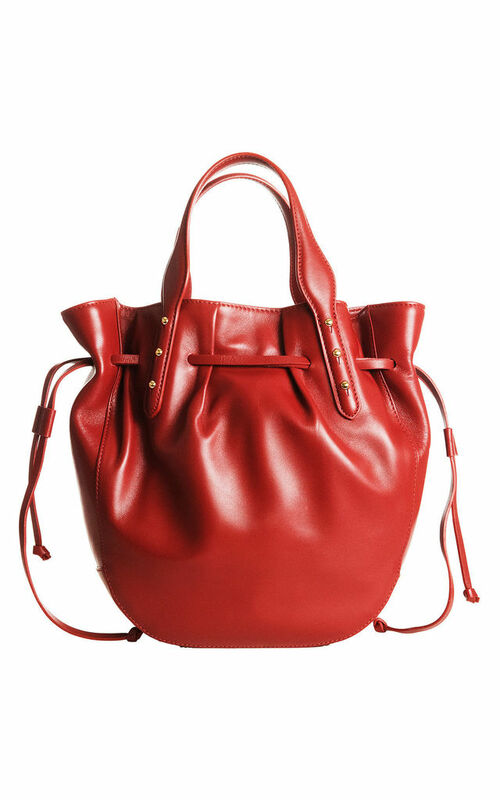 Elegant and practical bucket bag made in high quality lambskin. 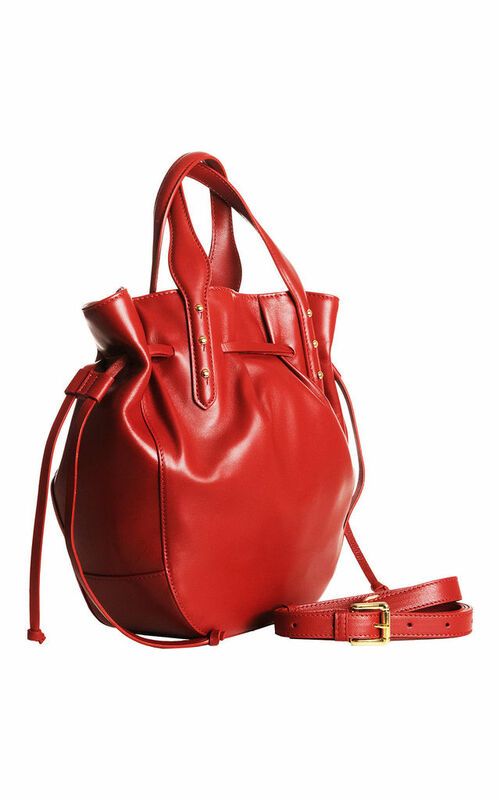 Easy to wear with any outfit from day to night and spacious enough to carry all essentials. Inside it has two open pockets and one large zipped pocket. All hardware is light gold metal. There is an adjustable drawstring closure as well as a leather piece inside to close the bag. 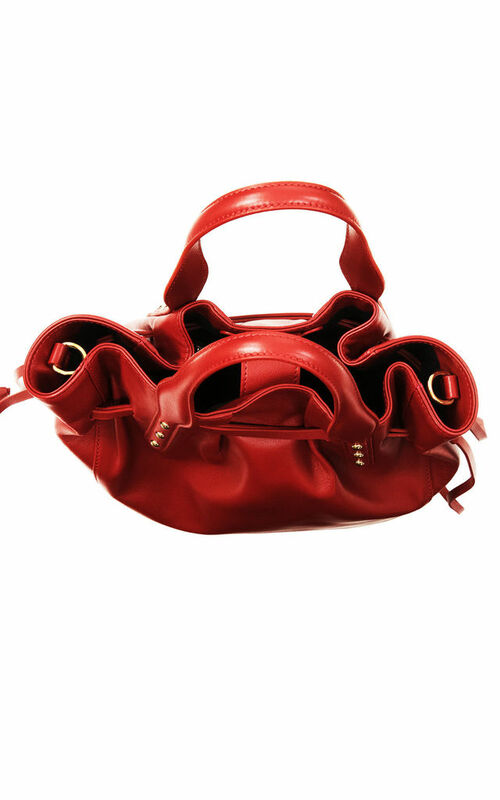 Can be carried by hand or on the shoulder with the adjustable and detachable leather straps.